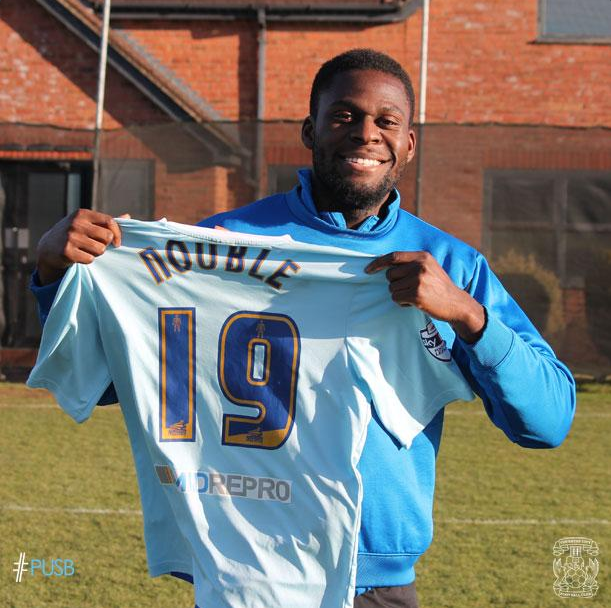 Striker Frank Nouble and defender Andy Webster are the most notable casualties in the eight-man released list issued by new Coventry City manager Tony Mowbray this morning. After signing a two-year contract to become the permanent manager of The Sky Blues yesterday, Mowbray has started the work for the 2015/2016 League One season. Following Nouble & Webster in the search for new clubs will be Adam Barton, Shaun Miller, Simeon Jackson, Al Bangura, Danny Pugh and Blair Turgott. Mowbray has however begun talks with Marcus Tudgay, Ivor Lawton and Réda Johnson who are out-of-contract as well as speaking to Chris Stokes who has been released by Forest Green following his loan spell with the club. Jordan Willis will also be remaining with The Sky Blues for a further year after the Club exercised the one-year option in their favour in his previous contract. Speaking to The Coventry Telegraph, Mowbray also confirmed he had received “one or two” enquiries for James Maddison, but that he would not be going anywhere. “The phone has rung once or twice but the message has been loud and clear. We want to keep him. « Mowbray signs two-year deal with Coventry.